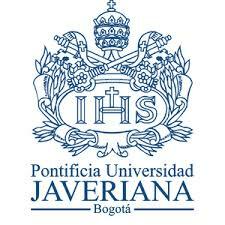 SHI Welcomes Pontificia Universidad Javeriana | SantosHuman, Inc.
SantosHuman Inc. (SHI) is pleased to welcome Pontificia Universidad Javeriana in Bogota, Columbia to its growing list of University users. Contact institute@santoshumaninc.com to take advantage of a variety of programs focused on the development and dissemination of Santos® technology. Contact sales@santoshumaninc.com to learn how Santos® technologies can assist your company in providing greater customer satisfaction with products that can be brought to market sooner.